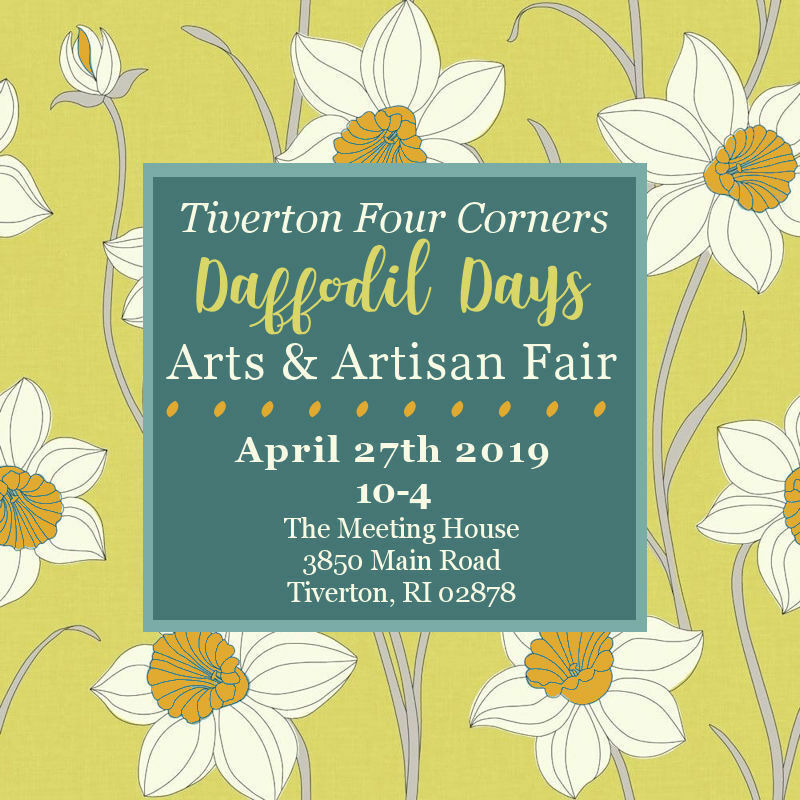 Please join on Saturday April 27th at the Meeting House in Tiverton for the first annual Daffodil Days Arts & Artisan Fair. 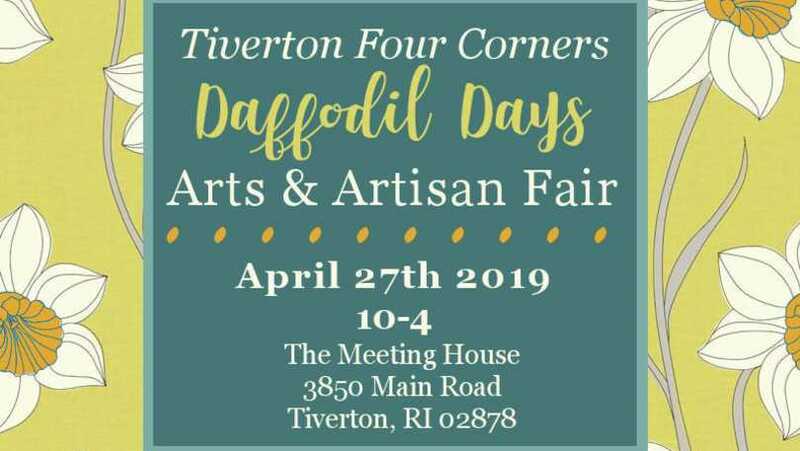 This event will coincide with a weekend long celebration of the yearly blooming of the 3,000 bulbs that were planted 5 years ago on the grounds of the Meeting House and around Tiverton Four Corners in honor of James R. Weir, the visionary behind the village of Tiverton Four Corners. 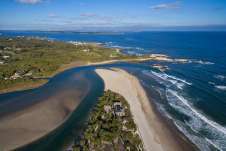 Mr. Weir passed away in 2013 but, his legacy lives on not only in the vibrant artist & small business community that he and his wife, Roz began 35 years ago, but in the thousands daffodils that were planted by family and friends in 2014. The Daffodil Days Arts & Artisan Fair will be a unique, boutique artist showcase set in the beautiful & historic Tiverton Four Cor¬ners Village; where you can shop for one of a kind flora & fauna inspired creations from a finely curated group of local and regional artists & artisans who will be offering wood, pottery, fiber, leather, soap, fine art, photography & jewelry. This event is free & open to the public. 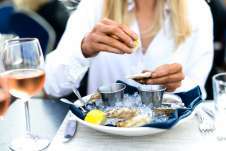 Please visit TivertonFourCorners.com for the weekend’s schedule of events.